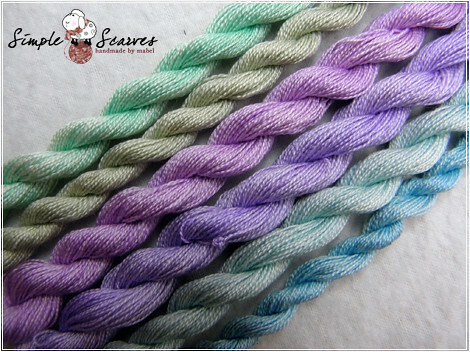 These are some test shades I churned out the other day based on a possible custom order which asked for pastel cool colour shades. 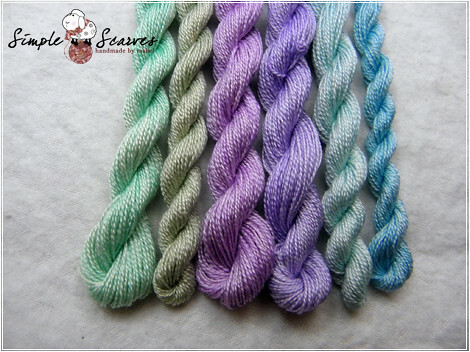 Am planning to use them for the 150 laceweight base yarn that I have to add some variety to the current colourways. Do I have a particular favourite? I’d say the blues!